The BOI provides incentives and benefits for doing business in Thailand within the chemicals, paper and plastic manufacturing industry. This includes the manufacture of ecofriendly chemicals or polymers or manufacture of products from ecofriendly chemicals or polymers that is incorporated within the same project as the manufacture of ecofriendly chemicals or polymers. 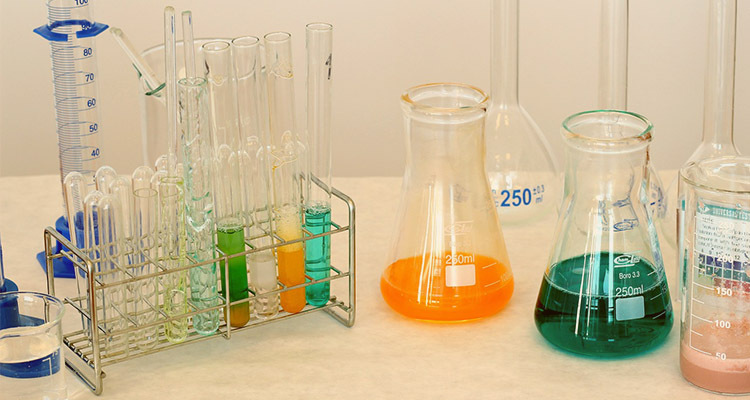 The chemicals or polymers need to have less overall impact, assessed throughout their life cycles, on the environment. These products must be certified or can be proved to use raw materials from renewable resources, or use sustainable green chemistry in the production process, or they must be products that are biodegradable, and do not generate toxic substances. Must be assessed with an internationally-accepted standard such as Life Cycle Assessments (LCA) etc. before the full operation start-up date. Exemption from corporate income tax for 8 years. We are ThaiLawyers are expert in guiding our foreign clients to obtain their investment promotion from the BOI in Thailand. Contact us now.